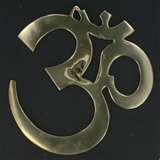 WALKSTRONG ~ www.walkstrong.ca: " Manifest ... "
Manifestation ... the results of your thoughts. And in order for it to work, you must believe it and live by it ... because what we focus on expands. Simple enough right ... just take this exact moment ... what are you thinking about or manifesting? See, careful what you wish for! 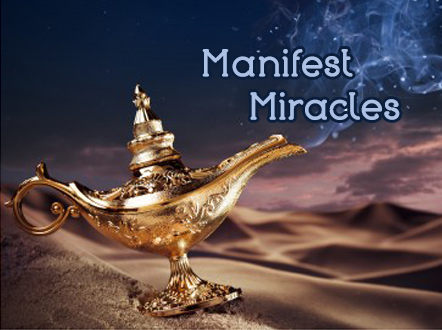 Regardless, we are all experts in manifesting. And all the experiences that we have been having, are a result from our thoughts. I know, believe me ... hard to understand especially when dealing with an ill-ness. Yet, this is something I am trying to work with. Because if I can move forward from the belief that I am already creating the things that are in my life, couldn’t I also think that it is possible to “change” what I am manifesting? I have others around me say “Focus on what you want” and feel positive about it and about having it. But I’ll tell you, it is a MAJOR struggle for me. You see there are days I STILL wake up startled, almost shocked that I am still in cancer therapy ... and then wondering if this could possibly be my last day. Yes, a change is definitely needed because at that moment my focus is upon not having something and that is an important point. I think back to the experiences I have had and how I felt about them before they were delivered. The things that came easy and the things that were difficult. Focusing on the idea that I should have it or not having it manifests my outcome. I recently read that it is more beneficial to focus on health and wellness than it is to think of healing. Interesting. You see that thoughts of healing are an improvement over thoughts of sickness, which is obviously a step in the right direction. Yet, our attention on the need for healing still focuses on the problem because healing is the process of “fixing” something that is not well. So the creative power of our thoughts is less effective when directed towards not being well. So I am trying to turn my thoughts towards what I want and not the lack of it because I really need a re-boot at the moment. With all the cures, medications and “fighting” the problem campaigns, perhaps it’s better to give more thought to the way I want to feel. My goal is to change those startling morning moments to positive health affirmations by believing that I am healthy, whole and complete, I am living a long and healthy life, and I am filled with energy to do all the daily activities in my life. At this point, baby steps ... just celebrating tiny victories by taking advantage of every opportunity to think and feel better ... and the realization that I can get closer with manifesting every step.